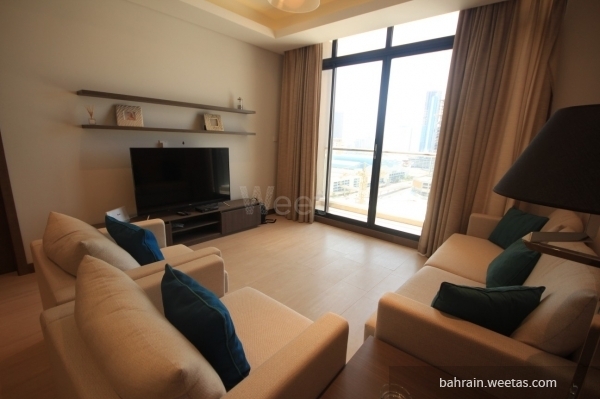 For rent: fully furnished one-bedroom apartment with two bathrooms in the upscale The Tweet tower situated in an excellent location nearby City Center mall and Seef Business Bay in Seef, Manama. 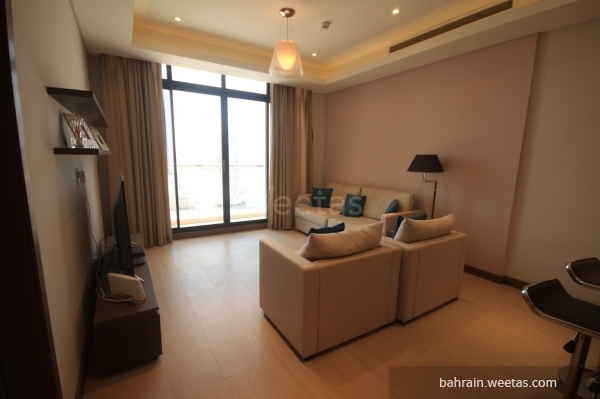 Tower comprises many amenities including a swimming pool and a fitness gym. 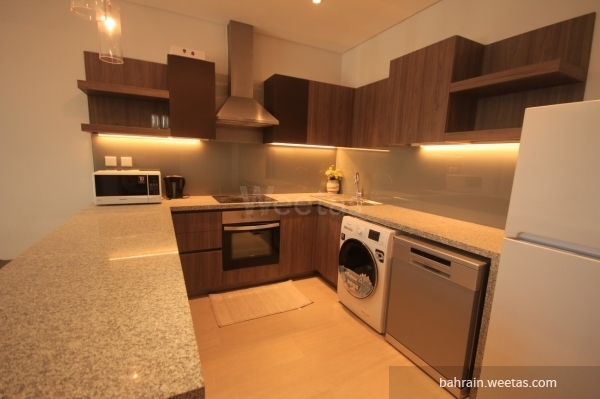 Apartment\'s rental price is 450BD per month.